Plunging cliff faces, rugged terrain and centuries worth of Earth's history render the canyons of America must-visit destinations for outdoor enthusiasts. 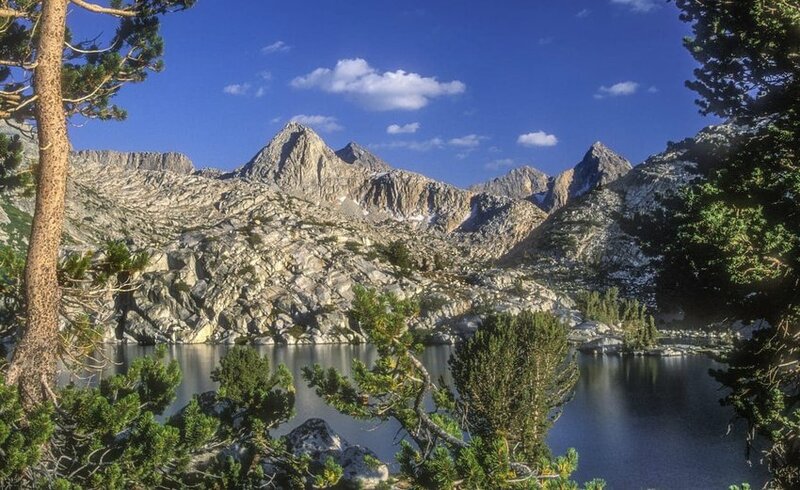 Tantalize your senses by experiencing the fresh mountains, pristine waters, and lush foliage on treks through some of Earth's deepest chasms, or by embarking on scenic drives through the grounds of the National Parks that the canyons inhabit. Here are seven of our favorite canyons across the nation that are perfect for a road trip. Enter through a narrow opening between a set of canyon walls and emerge into a cool, intimate space of shifting shapes and swirling sandstone facades in Arizona. This illusion of ever-changing depths and widths is a result of the interplay between shadows and light that seeps in through the canyon openings, dancing on its walls. While magic seems like an appropriate culprit here, the primary forces behind this slot canyon are water erosion from flash floods and wind erosion over millions of years. 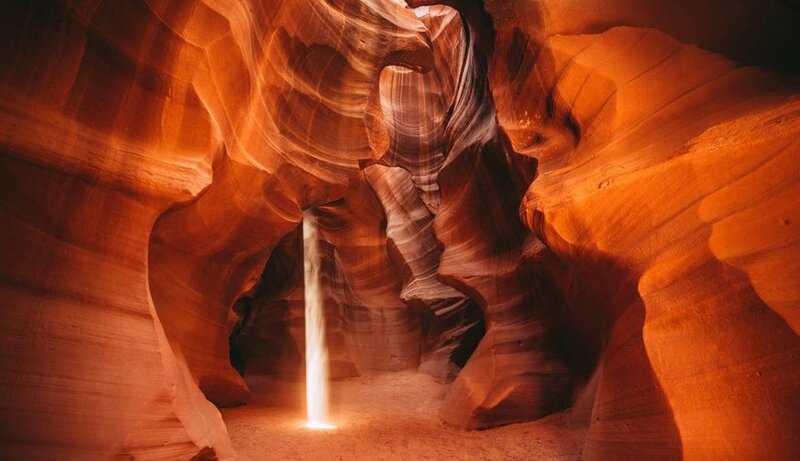 Since Antelope Canyon opened to the public in 1997, its Upper and Lower canyons have soared in popularity. If you’re looking to share this enchanting experience on Navajo land with calmer crowds, try Canyon X, which is equally photogenic. As you enter, you’ll find yourself craning your neck above the soaring walls to see the X shaped canyon opening above you. 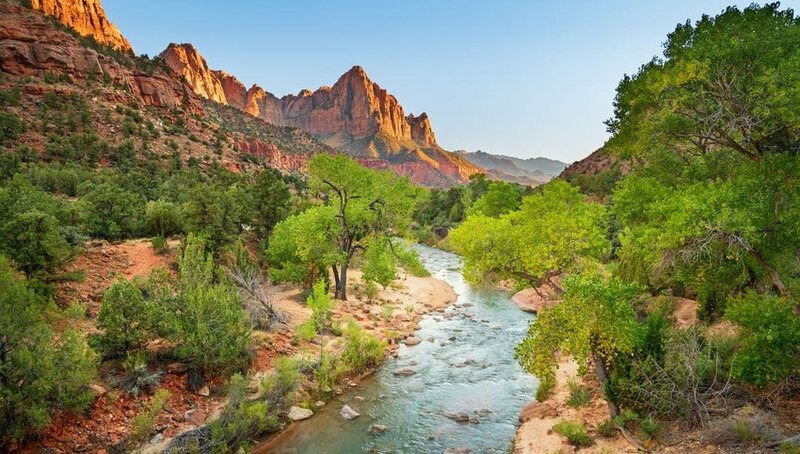 Zion Canyon’s soaring cliffs, lush vegetation, and pink and cream-colored sandstone peaks that tower above the mighty Virgin River make for some of Utah's most dramatic landscape. Experience the narrowest part of Zion Canyon by hiking the aptly-named Narrows. This trek through the cool waters of the very Virgin River that carved Zion’s canyon comes as a top recommendation for any visitor to the National Park. Equip yourself with a sturdy pair of canyoneering shoes and Neoprene socks, and wade ankle-deep upstream to witness towering canyon walls of 2000 feet. Explore the remainder of Zion Canyon with delicate feet and perhaps be lucky enough to observe Bambis at play. 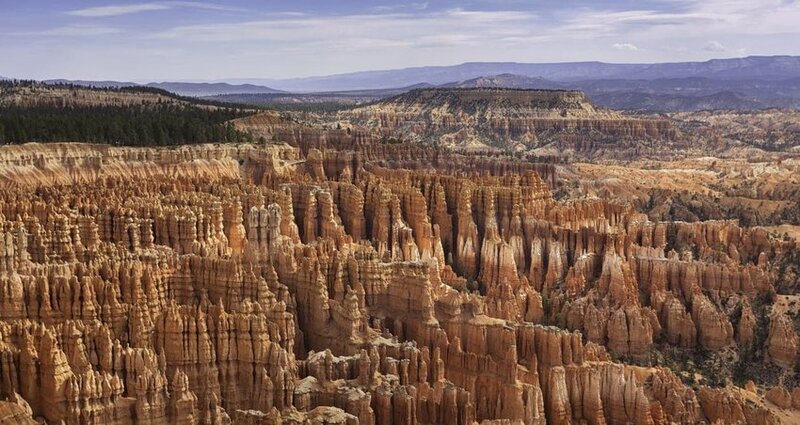 Stand atop Sunset Point at Utah's Bryce Canyon and allow the view of the world's largest collection of crimson-colored hoodoos to emerge before your eyes. Naturally arranged in an amphitheater, these curiously-shaped spires and stone pillars were formed by rain that seeped into the cracks of the park’s soft sandstone, followed by the repeated process of freezing and thawing, causing it to erode. Journey downward into the slot canyon by hiking the Navajo Loop Trail, and find yourself enveloped in a landscape of hoodoos and narrow fins, the vivid orange and crimson punctuated only by the contrasting green of firs and spruces. 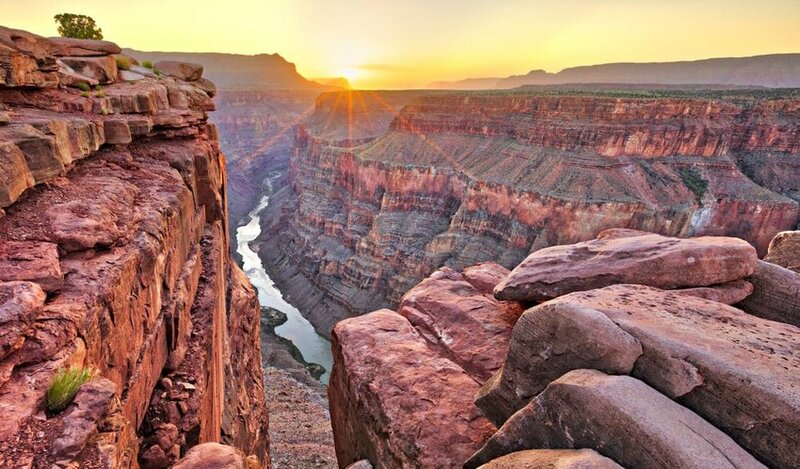 Deservedly one of the world’s Seven Natural Wonders, and the only one in North America, Arizona's Grand Canyon is impressive for its immense size and sheer age. Its rusty red canyon floors plummet 6,000 feet into the earth, and its 277 miles in length alternate between red and orange sandstone canyons, plateaus, and roaring waterfalls as the Colorado River snakes its way through the landscape, continuing to carve the canyon. At half the age of planet Earth, the park’s collection of buttes and spires record nearly 2 billion years of the planet’s history. Feel the ancient soil beneath your feet by hiking down into the canyon, or just by hanging out along the rim. At an astounding 120 miles in length and 5 miles in width, North America’s second largest canyon, after the Grand Canyon, adds visual interest to the flat-as-pancakes plains of Texas. Translating to “hard wood,” Palo Duro was nicknamed by early Spanish explorers for its abundance of juniper and mesquite trees. Travel in the same footsteps of Native Americans and early pioneers of a bygone era and share the wonderment of discovering crested rock formations and craggy cliff faces adorned in striations of reds and yellows. 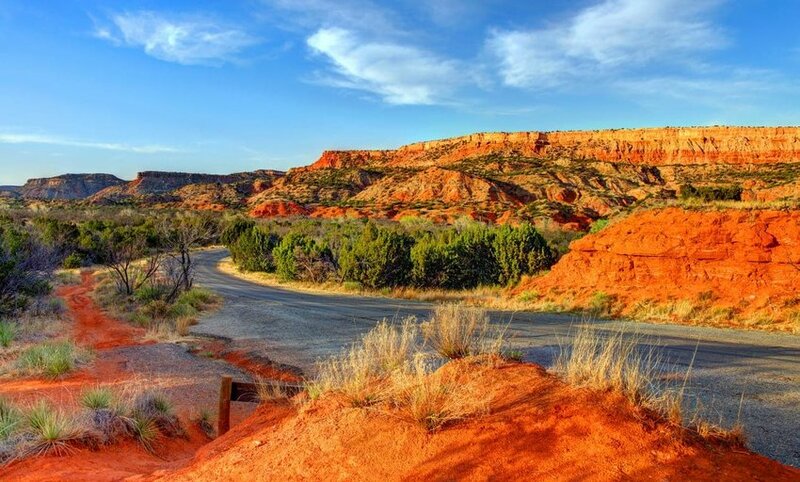 For a family-friendly activity on the road trip, tune into the musical performance of TEXAS, featured every summer at the onsite Pioneer Amphitheatre that illustrates the struggles and triumphs of Palo Duro's early settlers. Designated the "Grand Canyon of the Pacific," Waimea Canyon resides on the west side of Kauai, the geologic phenomena a product of volcanic activity from Mount Wai’ale’ale. The 3,500 foot tall cliffs of this canyon are a symphony of reds and browns, interspersed with vibrant green foliage, and the landscape dotted with cascading waterfalls and enchanting rainbows - the very ingredients for a spellbinding afternoon on a lush Hawaiian island. 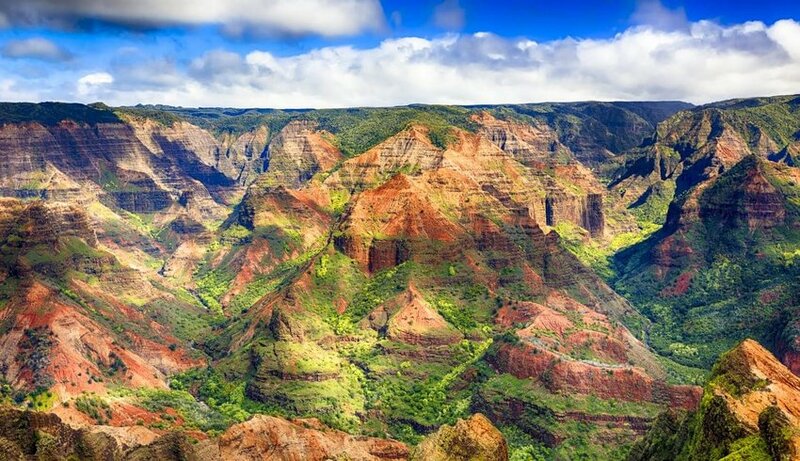 Take the scenic Waimea Canyon Drive all the way to Koke’e State Park on your road trip, and from its panoramic vistas along the meandering road, witness the natural grandeur of craggy cliffs and deep valley gorges. Lose yourself amongst towering forests of gargantuan sequoias, lofty peaks and flowing rivers in Kings Canyon, what America’s most influential naturalist John Muir has described as “a rival to Yosemite.” With its canyon floors at a depth of over a mile and a half, Kings Canyon in California lays claim to the deepest canyon in the United States. Though it houses what is known as “the Nation’s Christmas tree,” a celebrated super size sequoia 275 feet tall, Kings Canyon still lives in the shadows of Yosemite, making this natural gem a less frequented one.